Soulja Boy has reportedly been charged for gun possession after police found weapons at his home in the Hollywood Hills last December. 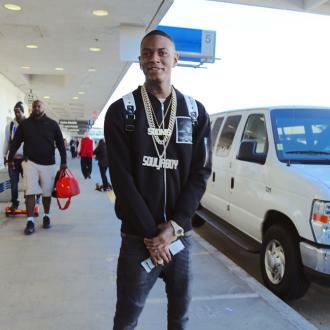 Soulja Boy has reportedly been charged for gun possession. The 'Crank That' rapper could face up to four years in prison if he is convicted for illegally possessing firearms found in his house last December, according to TMZ. On Monday (23.01.17) the Los Angeles Police Department hit the 26-year-old musician with two felonies for possession of an assault weapon, after he was found with a Mini Draco AR-15 - which is illegal to own in the US state of California - and being a felon in possession of a firearm, and he has also been charged for allegedly stealing a gun from a police car. 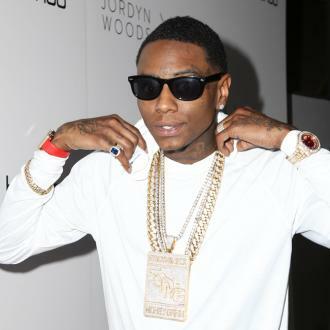 On December 15, Soulja Boy - whose real name isDeAndre Cortez Way - was arrested for breaking the terms of his probation after police found a gun at his house. The 'Kiss Me Thru The Phone' hitmaker was taken in by the LAPD after they received an anonymous tip off that he ''had been threatening people online with guns'' with the weapon stowed at his Hollywood Hills mansion, according to the gossip website. After cops searched the hip-hip star's home he was spotted at a North Hollywood police station where he had been driven to led by a patrol car. 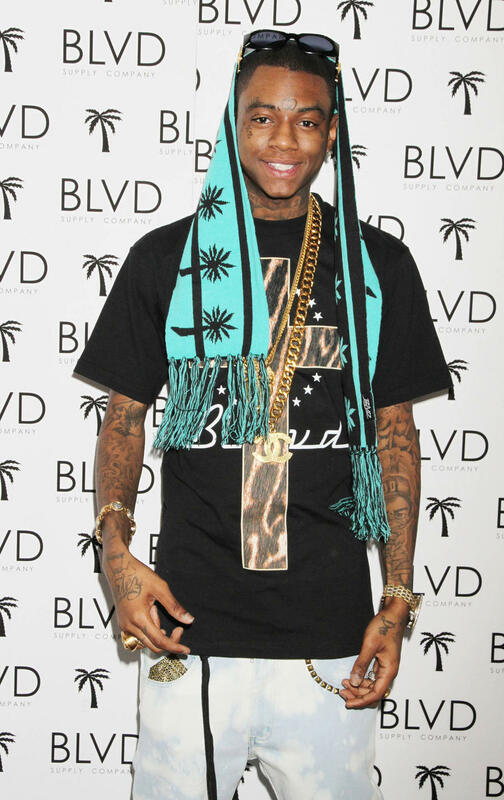 Soulja Boy was originally to be released from his probation, which banned him from carrying weapons, at the end of December. He was serving a 24-month parole before his arrest after he was found in possession of a loaded gun in 2014. 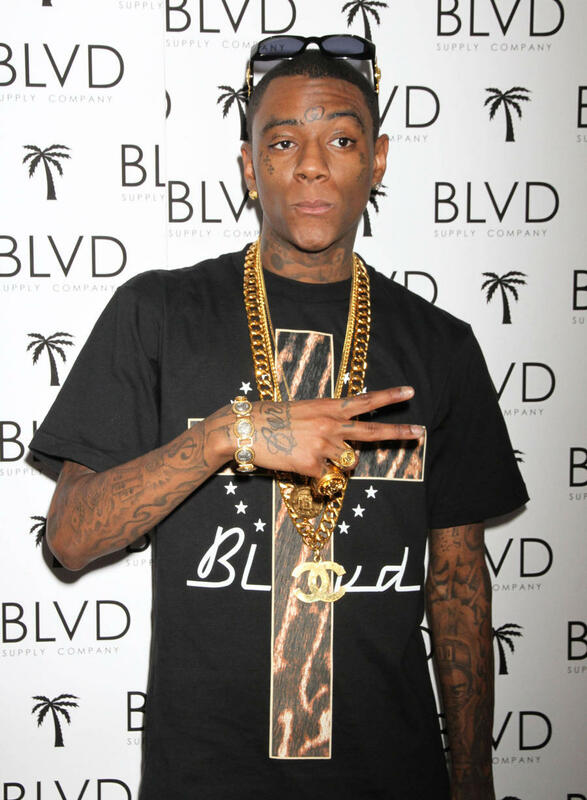 Soulja Boy caused concern for his well-being in August, when he posted a disturbing video on social media threatening an unknown person with a gun. Soulja Boy's former flame Nia Riley told the gossip website at the time that he was hitting out an internet troll in the video and she would not report it to the police. The American musician was previously arrested in 2011 in a separate case involving drugs and weapons.